Jennifer Allison's best-selling Gilda Joyce series features a spunky heroine with a knack for hunting down the paranormal. 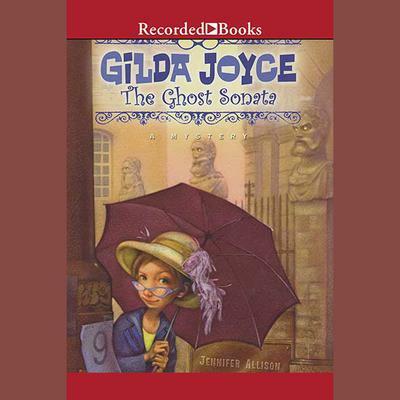 When best friend Wendy Choy gets an invitation to compete in a piano competition in Oxford, England, Gilda Joyce manages to secure a position as Wendy's page turner. They will sip tea, flirt with English boys, and bask in the warm glow of applause. But when Wendy seems set to become the next victim of a local ghost, the Psychic Investigator goes to work.